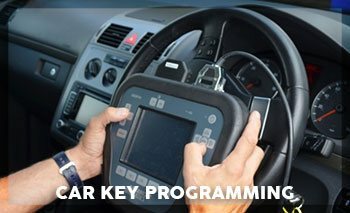 You’re running late for work, hurriedly step out of your home and are fumbling for your car keys – you can’t find them anywhere. What do you do? 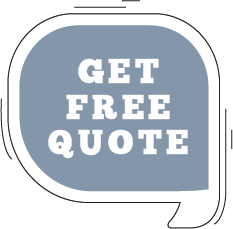 You can either forcefully gain entry or simply stand by for a professional locksmith team to open the doors for you with zero damage. 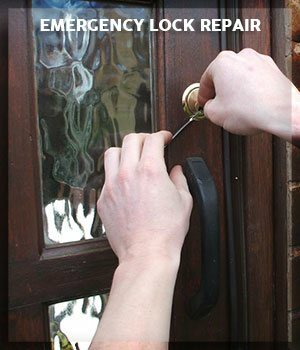 Delivering satisfying service during an emergency requires expertise and experience and if the situation is related to lock systems, then it becomes a testing time for all those who claim to be the finest and most trusted names for locksmith solutions. 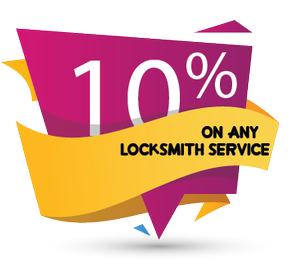 Estate Locksmith Store, one of the most popular locksmith providers in Tacoma, WA area knows what it takes to deliver satisfying services under stressful conditions. 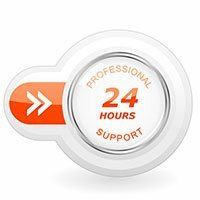 Active 24*7, our emergency locksmith solutions are available for residential, commercial and automotive emergencies.